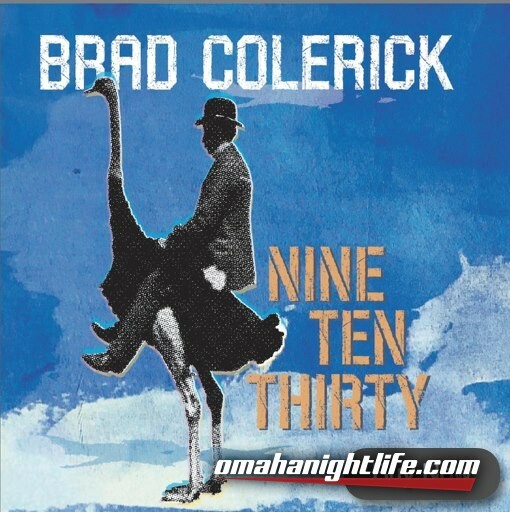 Join us for an evening with Americana/Folk songwriter Brad Colerick. An emerging voice in the contemporary folk scene. Billboard Magazine called Colerick "one of a baker's dozen of acts to watch in the folk community around the world." The Associated Press said of his debut CD, "These songs are so good they'll likely be covered by artists better known than Colerick, but he does them justice himself." A finalist at Kerrville, Falcon Ridge, Wildflower, and Sisters Folk Festival songwriter competitions, Colerick's songs and stories grab the attention of audiences and don't let go. His plain spoken lyrics along with exquisitely crafted melodies are delivered with clarity and passion.